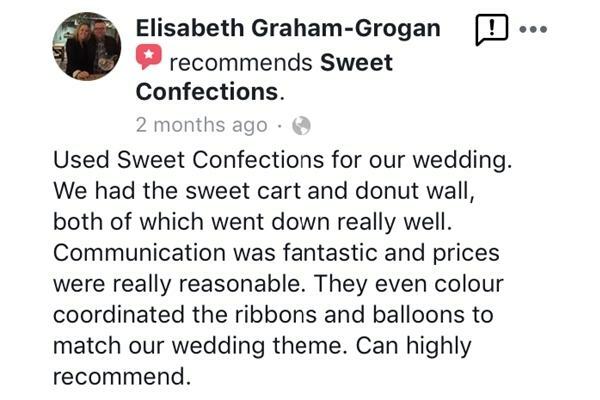 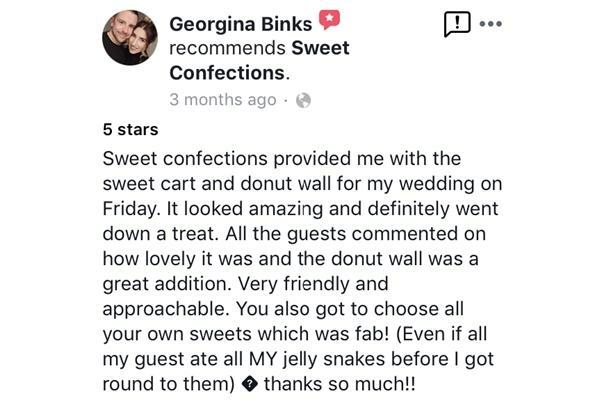 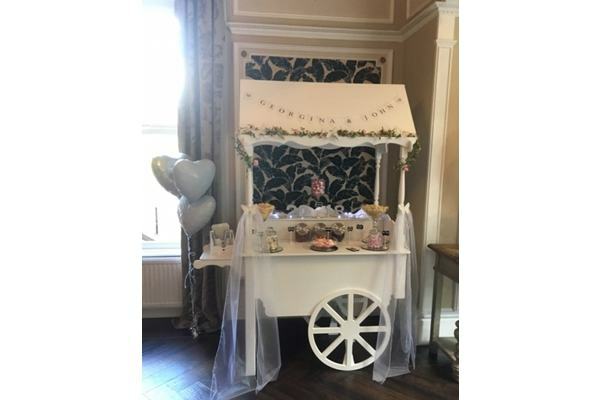 Sweet Confections is a small family run business specialising in providing vintage candy carts and donut walls for hire. 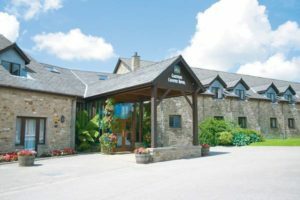 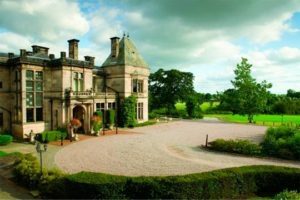 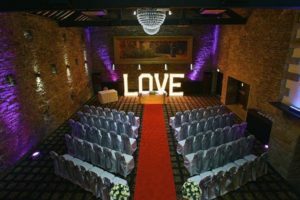 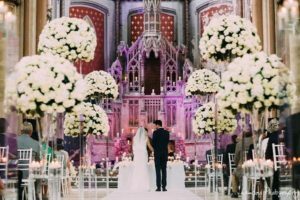 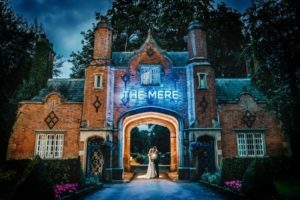 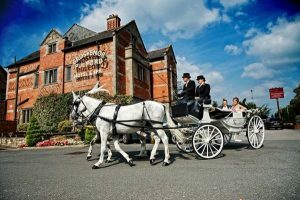 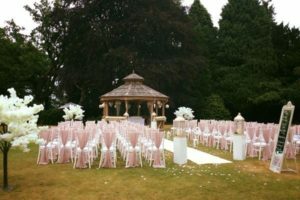 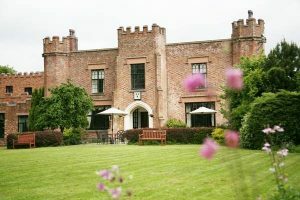 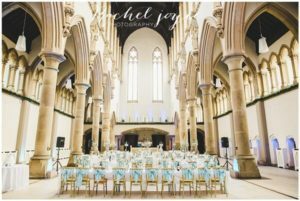 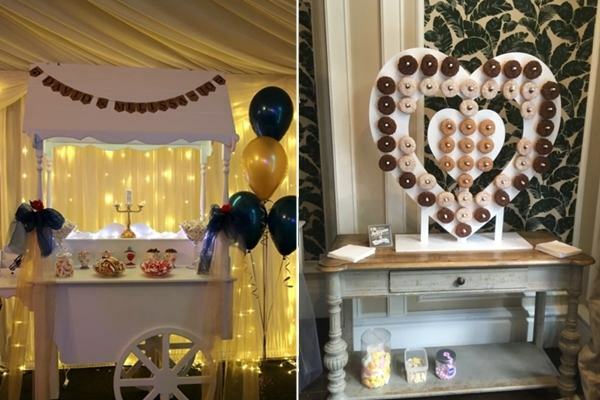 We cater for any event or celebration such as engagements, weddings, baby showers, christenings, birthday parties, proms, graduations, corporate events and summer fetes. 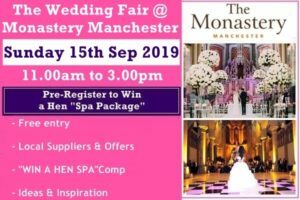 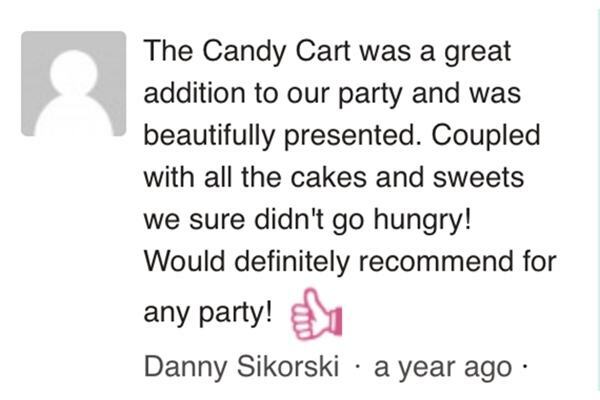 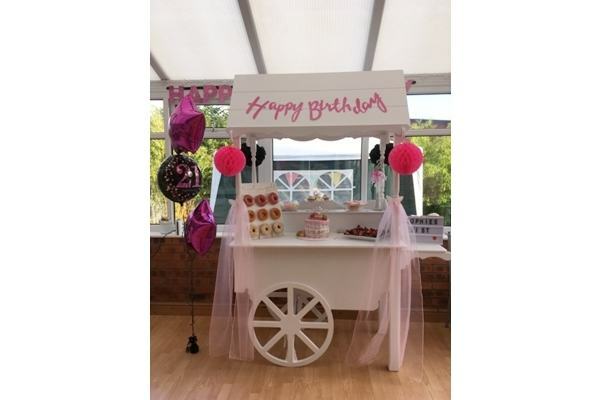 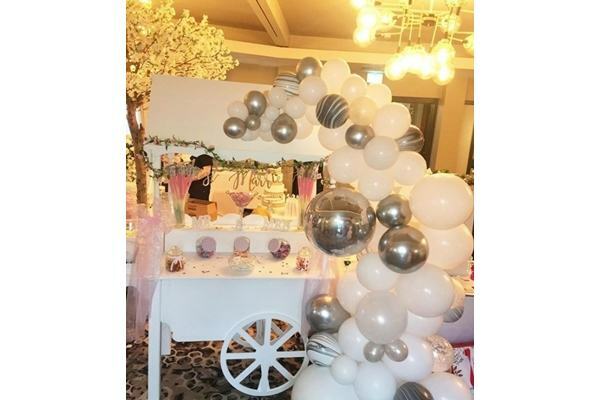 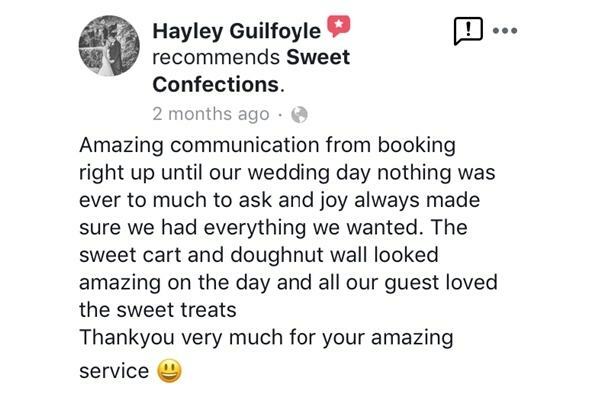 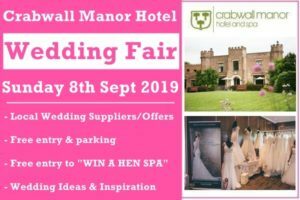 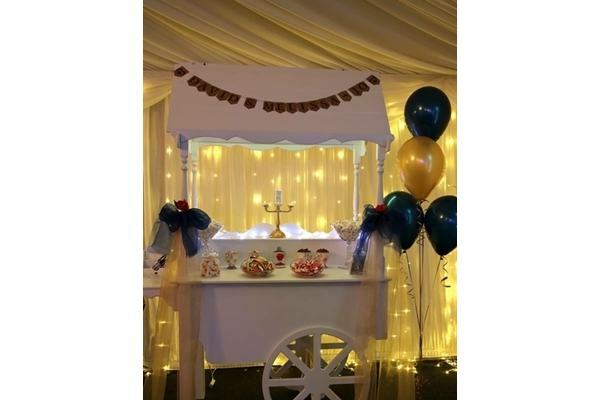 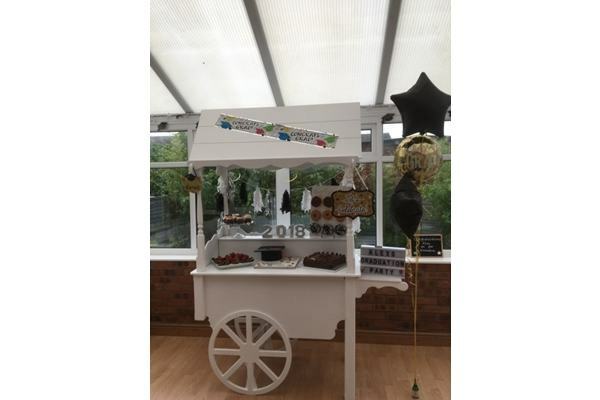 Our aim is to make your event a memorable occasion and our candy cart can be decorated and tailored to match with your colour scheme with coloured/personalised bunting, accessories and remote control led lighting. 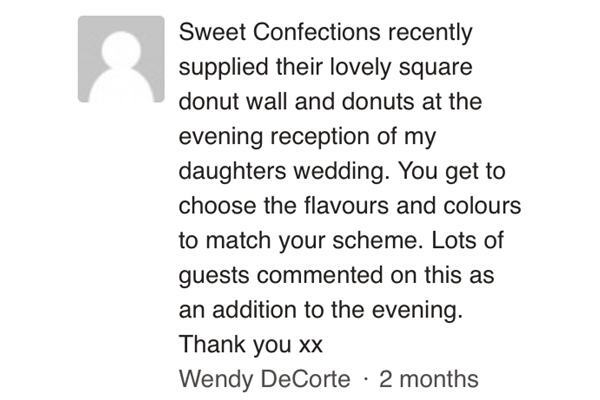 Why limit yourself to having just sweets. 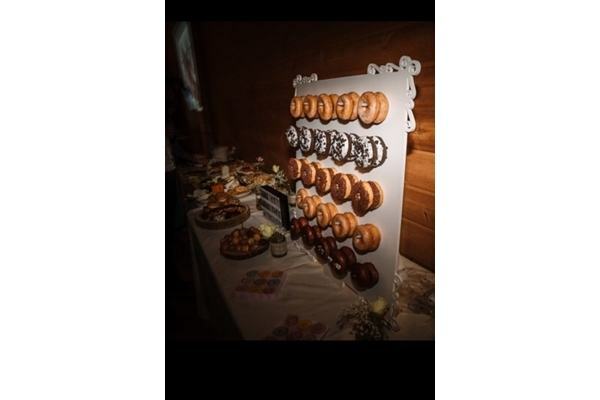 We can provide cupcakes, macarons, cookies and more. 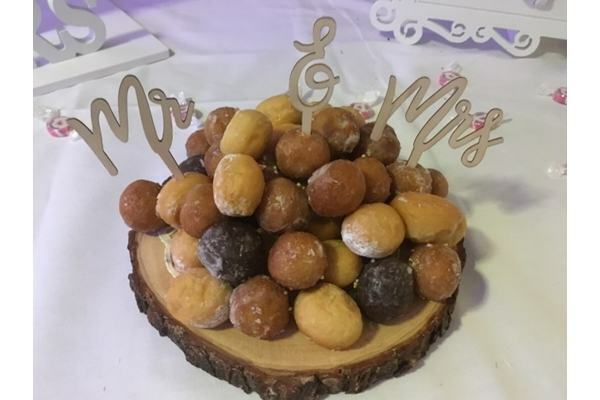 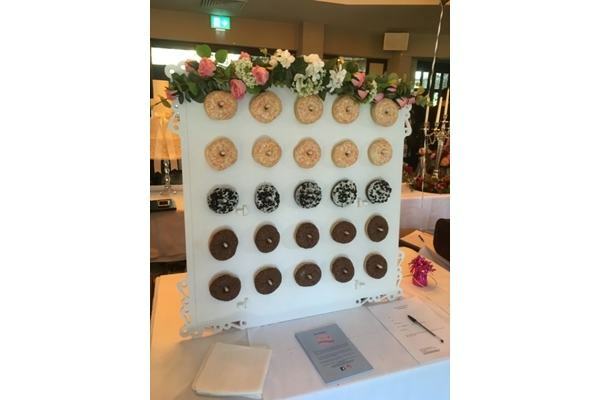 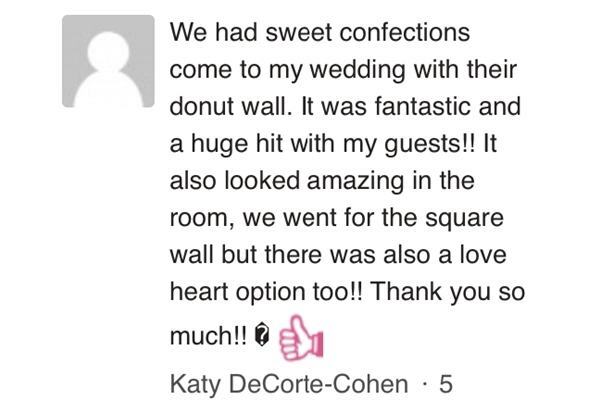 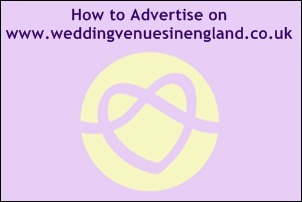 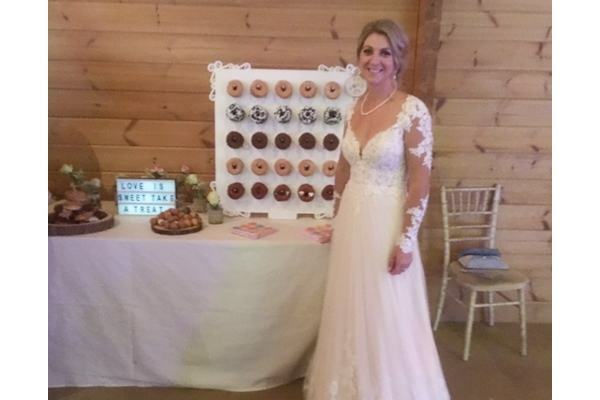 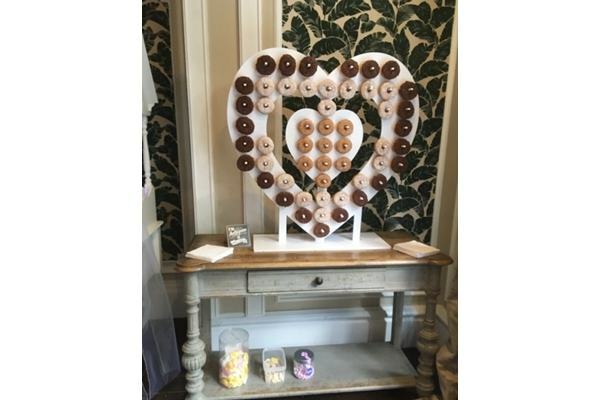 Our latest addition are our popular donut walls with a choice of two different styles to hire. 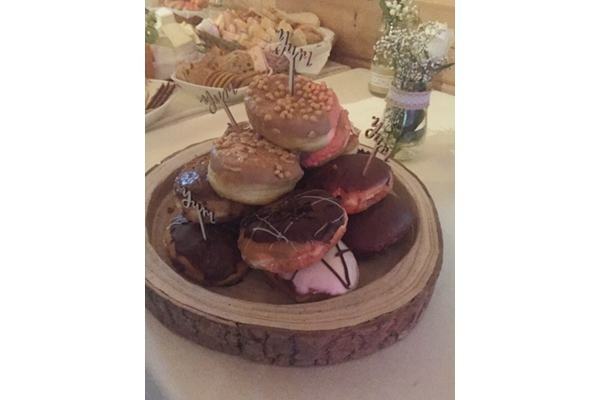 These come fully stocked with various flavoured/iced ringed donuts.